Just in time for the last Stash Report of 2018. 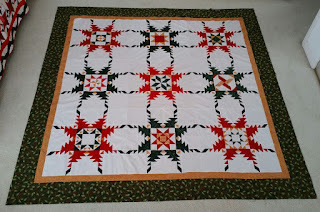 My feathered star quilt is finished! I am very happy at how it turned out. 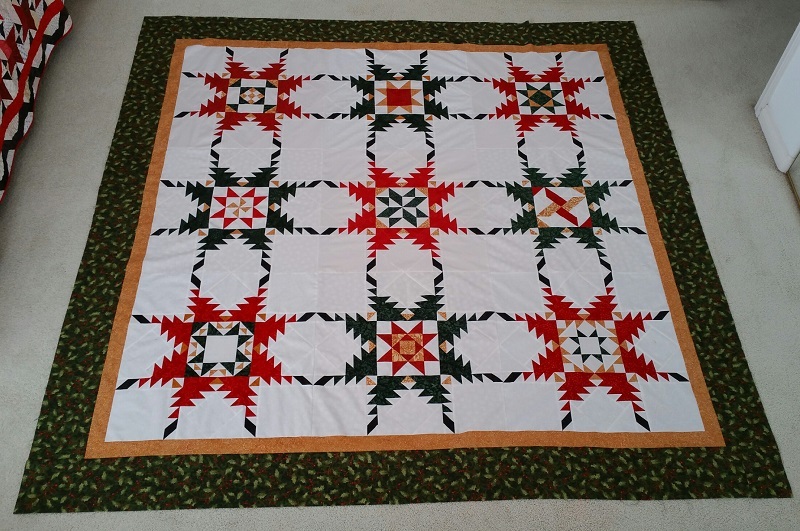 Not sure if I will do another quilt using Jodi Barrows Square in a Square technique, there is quite a bit of waste with all the cutting involved, and you have to be very careful how you are cutting- ask me how I know. 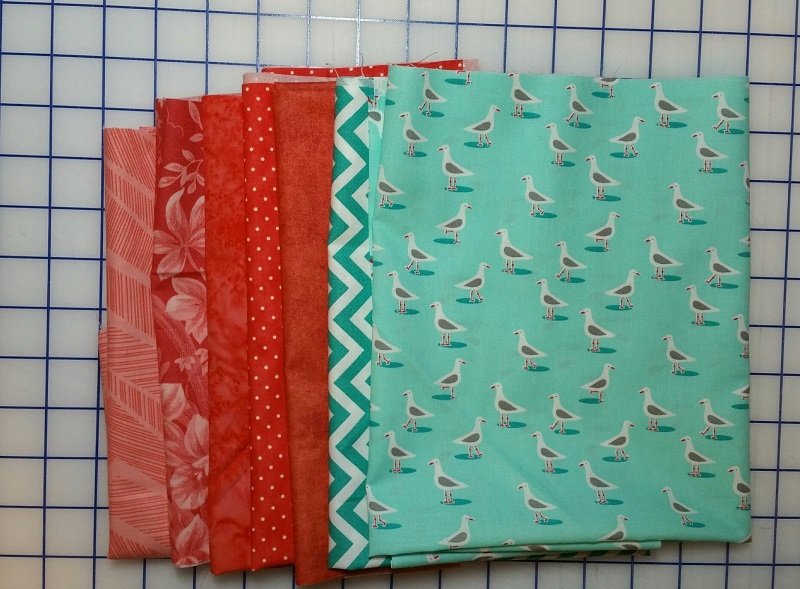 Several of the center blocks had to be made twice because of my cutting errors! A trip to Memory Lane on Saturday, resulted in the purchases below. 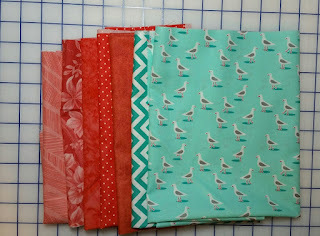 More corals and blues for the Bonnie Hunter Mystery quilt. Sandi also brought me a few more to use. Hopefully we will have a enough to complete this quilt. The last few clues are coming fast and I have a lot of catch up to do! 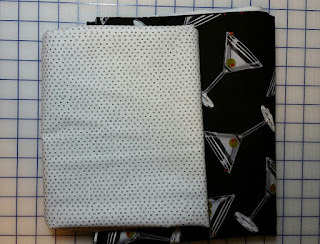 Also purchased were the neutral below and a great Martini fabric that I will be using for a backing. Here are the final numbers for 2017. Almost 75 yards used, but too much added. I think my goal for 2018 will be to use up 100 yards and to keep the purchases to a minimum! Used this week: 15 yards. 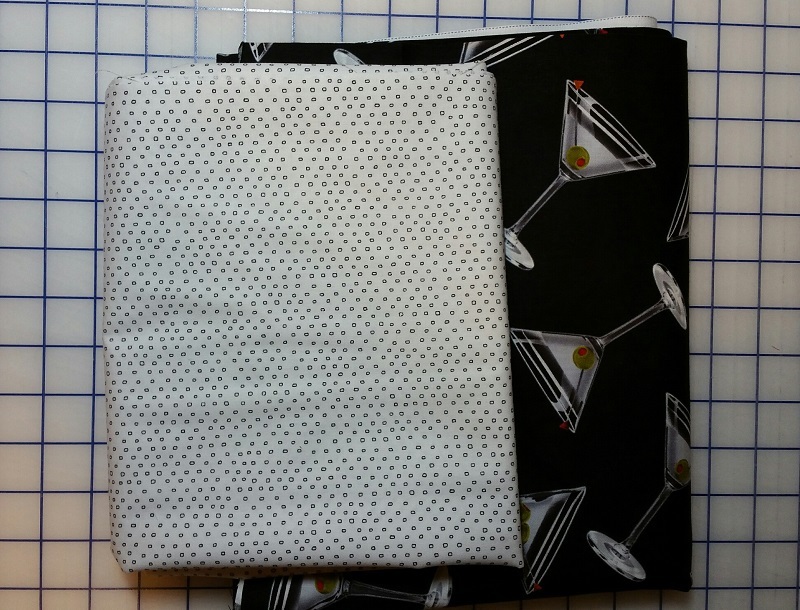 Net Fabric Used YTD: 73.5 yards. Happy New Year! Here's to a happy and healthy 2018! Keep on Stitching!